Increasing energy efficiency together with developing renewable energy is critical for Việt Nam to ensure energy security, according to expert. 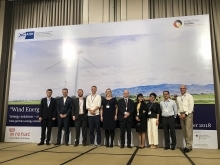 This was highlighted at a workshop on energy security in the context of climate change during the Việt Nam Economic Forum held recently by the Central Economic Commission in Hà Nội. Nguyễn Văn Bình, Chairman of the Central Economic Commission, said climate change was a huge challenge for every country, threatening to drag down socio-economic development. Việt Nam is among five countries most exposed to climate change, given its long coastline and large river basins. Bình said climate change was increasing dependence on energy but was also seriously affecting energy supplies. 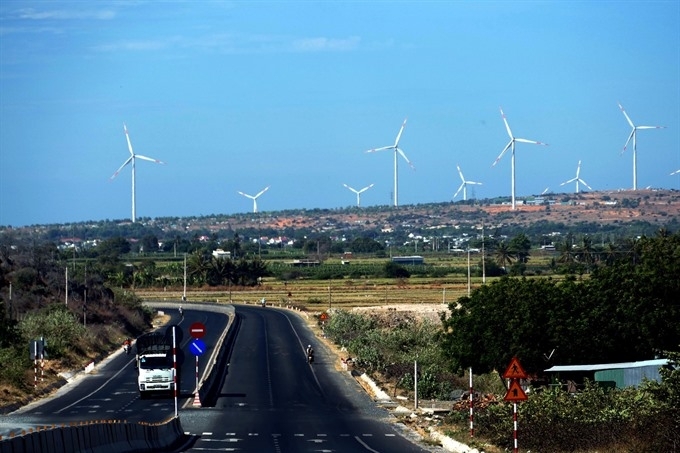 Stressing that the development of traditional energy sources was a major cause of greenhouse gas emissions, Bình said it was vital for Việt Nam to improve energy efficiency and develop renewable energy for sustainable development. “Greening the economy can boost economic growth,” Bruno Angelet, Ambassador, Head of the EU Delegation to Việt Nam said, stressing the role of private investment in the process. He said Việt Nam had enormous potential for residential and industrial rooftop solar energy which could rapidly increase renewable energy supply into the grid. However, it was important to ensure the grid could absorb this additional supply. Việt Nam also needed a transitional strategy towards more sustainable energy policies and a shift away from polluting to clean energy. Citizens and industry should be encouraged to produce solar energy on their rooftops. Still, moving away from coal could only happen step by step and could not entirely be compensated by renewables. He also stressed the need for an energy efficiency strategy, adding that Việt Nam lacked an appropriate legal framework whereas its lower energy prices simply undermine efforts to reduce energy intensity in consumption and production. He said regulations and fiscal incentives should be applied to increase energy efficiency. 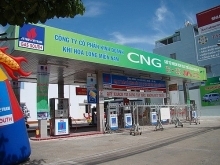 According to Lê Công Thành, Deputy Minister of Natural Resources and Environment, besides promoting energy savings and developing renewable energy, Việt Nam needed to seek ways to reduce reliance on energy consumption in economic development. Thành added Việt Nam would continue to study policies to promote the development of renewable energy. 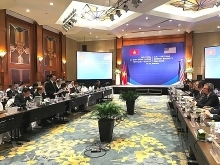 Experts at the workshop also urged Việt Nam to adopt cleaner fuel technologies and increase the uptake of renewable energy technology to ensure access to affordable energy.